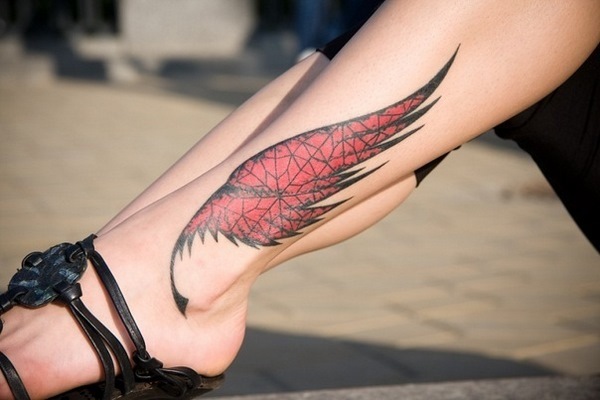 Ankle tattoos for women are elegant, discreet and exceptionally charming. 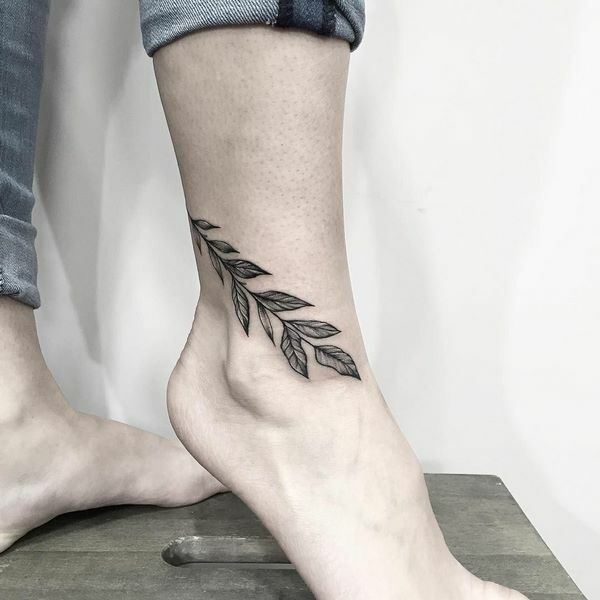 The ankle has long been one of the most popular places for tattooing among women as it enhances the beauty of their legs and is associated with sexuality. Traditionally, a tattoo on the ankles is more a female attribute than a male one. This fact has a very simple and logical explanation. For girls and women it is quite natural to attract the attention to their slender legs with an attractive accessory as an artistic tattoo. 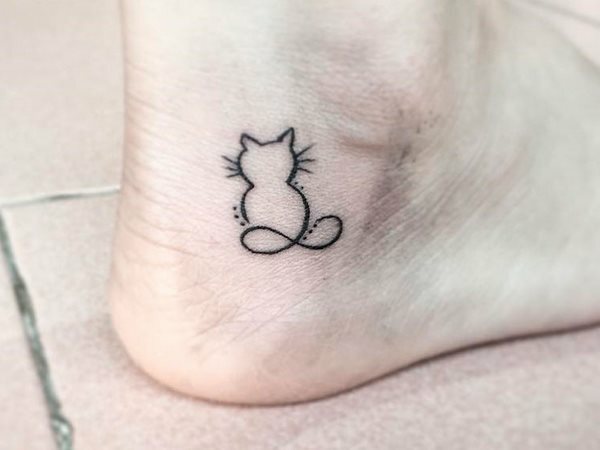 Tattoos on the ankle are typically small, due to the lack of space on female legs. Images can be completely different and most often do not carry a deep or scared meaning, especially when they are applied as an accessory or simply as body decoration. 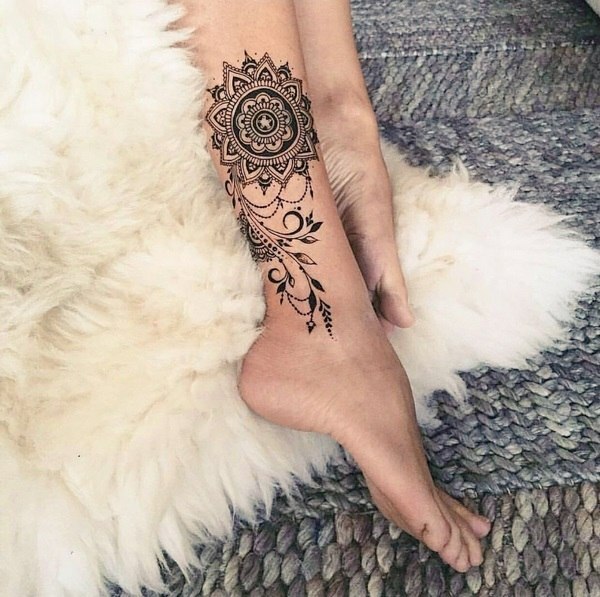 We selected some of the most beautiful designs of ankle tattoos for women which show how delicate, feminine and charming they can be. Before going to a studio it is good to think of the pros and cons of ankle tattoos. 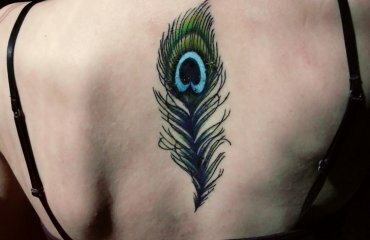 It is true that women can be emotional and spontaneous, but a permanent tattoo will remain on your body for the rest of your life, so you need to carefully consider all the pluses and minuses and the design of the image. Let’s look at the advantages of ankle tattoos for women and the tips for caring for your skin after the image is applied. On the downside there are a few considerations to keep in mind. Despite the fact that usually ankle tattoos are small sized, you will still feel some pain during the procedure. 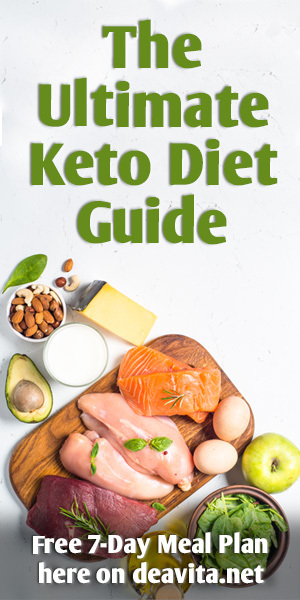 There is very little fat in this place, and the skin is actually stretched over the bone. Since the ankles are close to the ground, constant and regular disinfection and cleanliness are very important, especially during the healing period. Here are some important tips that you need to follow to make sure that your ankle tattoo will heal properly. Even the purest skin contains a sufficient number of bacteria. 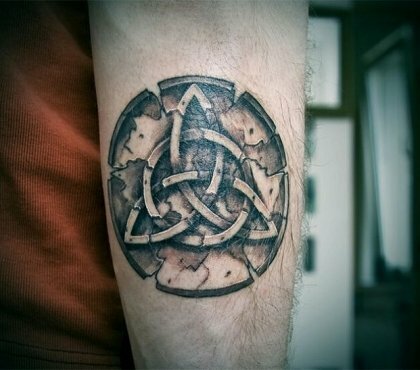 That is why the skin in the place of application must be disinfected before the tattoo is inked in. 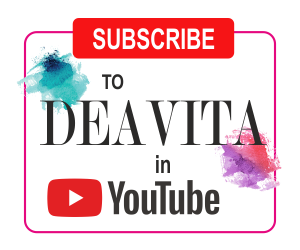 Petrolatum must be applied to the skin to soften it. Depending on the selected pattern, the needle can enter the skin 1-5 mm. Experienced artists stretch the skin at the place of application, so that the paint penetrates more evenly. 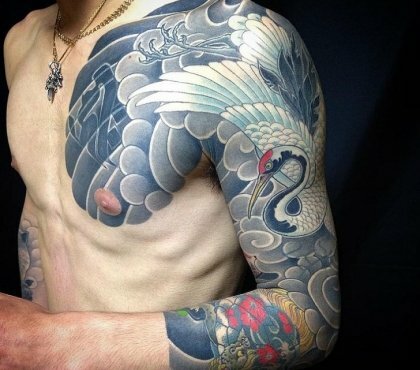 Once done, the tattoo is washed, inspected, if necessary, slightly corrected and then again covered with a layer of petrolatum. A bandage is a must. How long does it take for the tattoo to heal? If the tattoo is properly applied and the healing process goes normally without infections, it will take one or two weeks for full recover. The first 2-3 days the redness disappears and a crust appears (it is strictly forbidden to remove it). Of course, the time for healing will be different for each individual and the speed of skin regeneration. 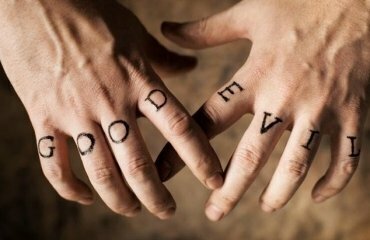 Remember – Never remove the bandage before the time advised by the tattoo artist! Strictly follow his advice, as they are experienced and familiar with the features of skin regeneration. On average, the bandage of a small tattoo can be removed after 4 hours but, depending on the design it may need 12 hours before you remove the bandage. Do not wash the wound with alcohol. Use just warm water without soap. Warm water will help to open the pores and wash the excess pigment from the wound. Then open the cold water and rinse the wound with it. This will help to soothe irritated skin. Do this quickly enough so that the wound does not get too wet. Repeat the procedure 4 times a day for at least 3 consecutive days. When going out, be sure to bandage your foot. Do not scratch the tattoo! Use only those healing ointments and gels that the master advised. Most young girls want to look like their idols and that is why they choose tattoos, which are worn by famous actresses or singers. However, when choosing the design of your ankle tattoo the most important thing that you need to take into account is your personal taste. It has to please your eye! 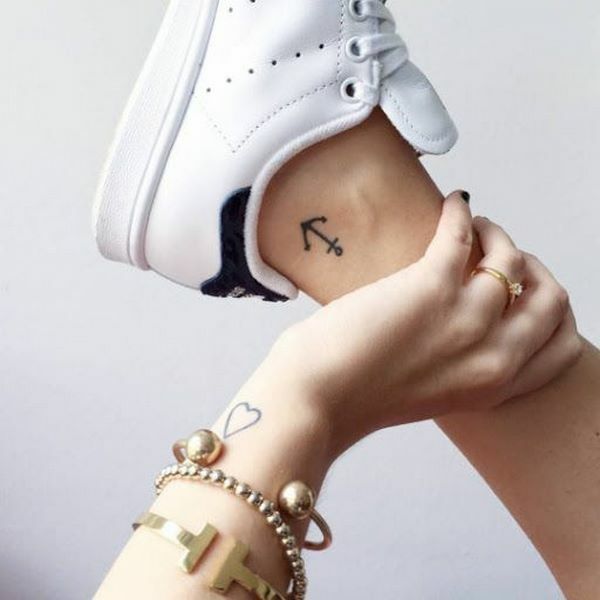 Think of what your ankle tattoo means for you – is it just a fashionable accessory or you want it to have a special meaning. Is this your first tattoo or you plan a bigger design? 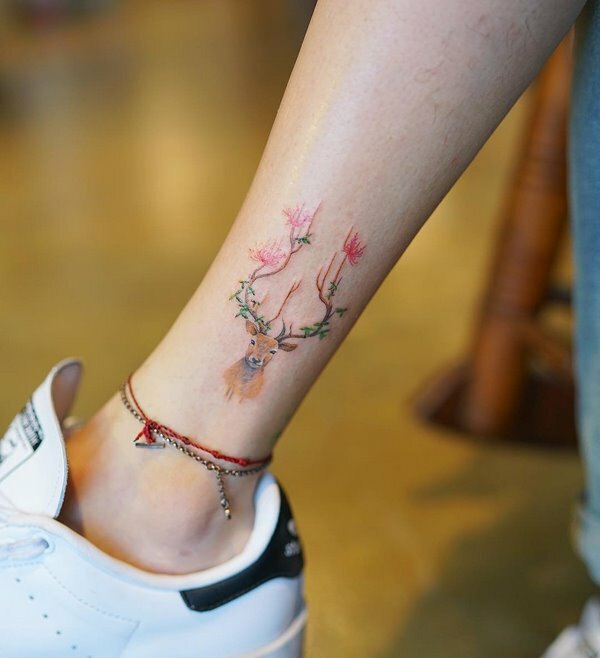 Ankle tattoos for women are generally characterized with gentle soft colors, elegant and delicate patterns and small size. Ladies choose small neat patterns, for example, in the form of a bracelet or a small inscription, stars, flowers or butterflies. 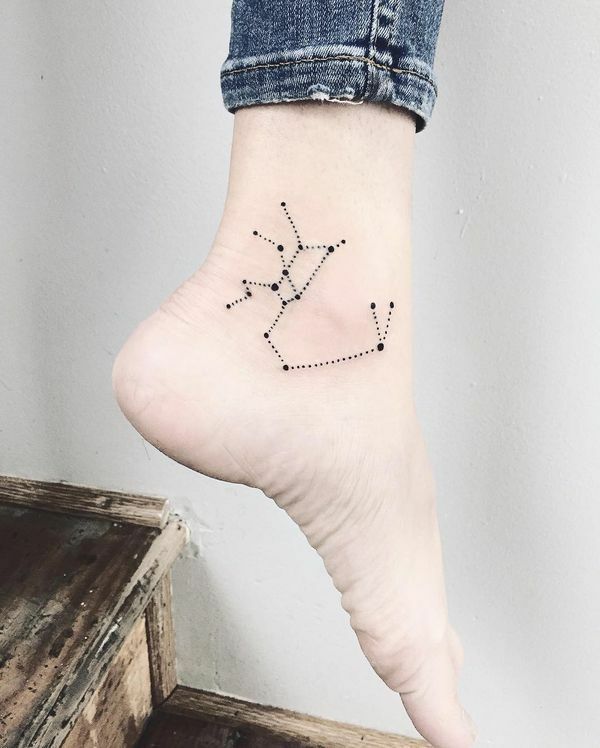 Of course, the options for ankle tattoos are practically unlimited but we shall explain the meaning of some of the top choices. 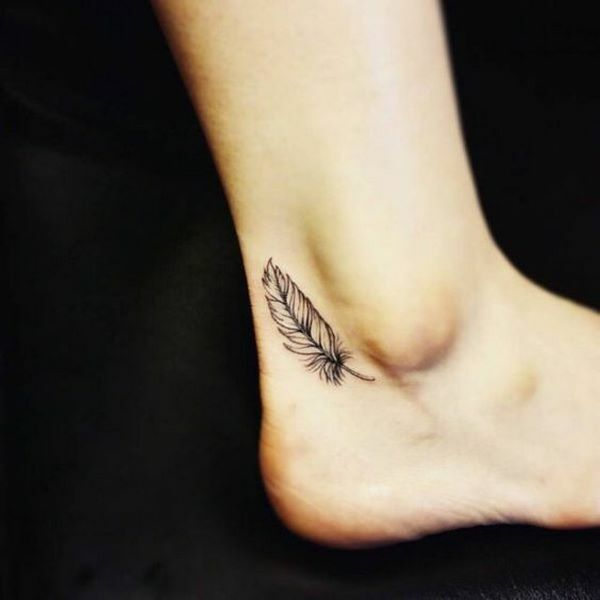 Feather tattoos remain a hit for both men and women. It looks very gentle and elegant. For men, feather is a symbol of bravery, courage and honor as it was used by warriors. To women feathers mean hope, a desire for something better or different, honor, purity, etc. The meaning also depends on the particular type of feather as an eagle feather and peacock feather have different meanings. Flowers tattoos are a favorite choice of women and girls. They can be different in shape, size and appearance but each, in its own way, emphasizes femininity, even as an ankle tattoo. Rose tattoos symbolize femininity, luxury, passion and love. 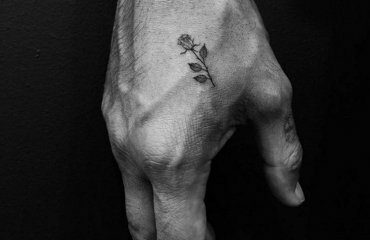 You need to remember, however, that the meaning can be different depending on the color of the rose and the presence (or absence) of thorns. Sunflower tattoos are always associated with sunshine, joy and real happiness. This flower is a symbol of real feelings and is often chosen by people who could not live without each other. Sunflower tattoos often feature additional elements like birds, butterflies, ladybugs, etc. Lotus is a powerful spiritual tattoo and the most recognized Buddhist symbol. On one hand, it is a symbol of creative power and inspiration, and on the other – of immortality and resurrection. 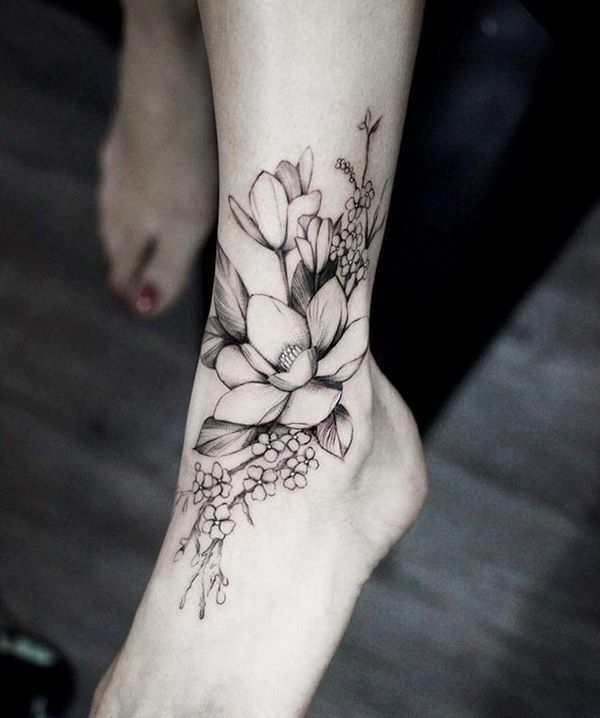 Some girls prefer simple wildflowers, which emphasize harmony and look beautiful on the ankle. 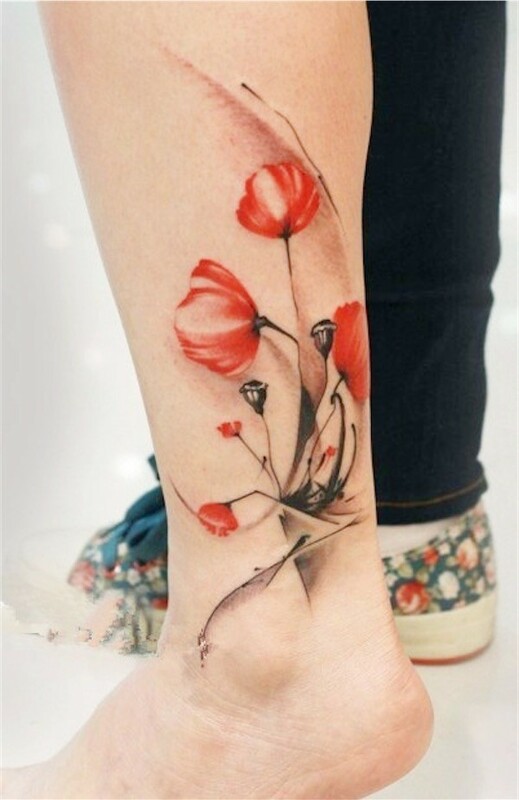 When you choose a flower for your ankle tattoo you need to find out the meaning of the one that you like best as each flower has a different meaning. Anchor tattoos were initially the choice of people who were more or less connected to the sea. Nowadays, they are widely popular and can be seen on people who have nothing in common with sea. 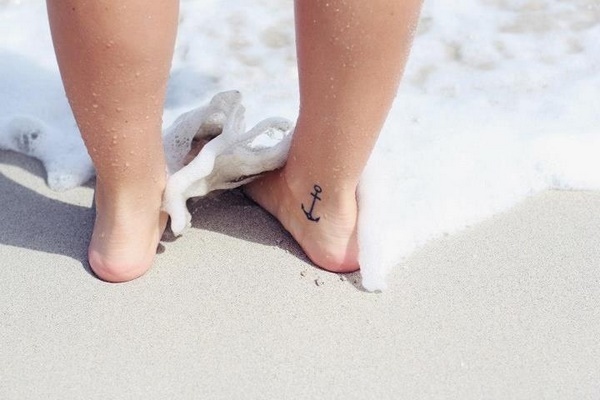 The most popular meaning of anchor tattoos is stability, strength, endurance and devotion. 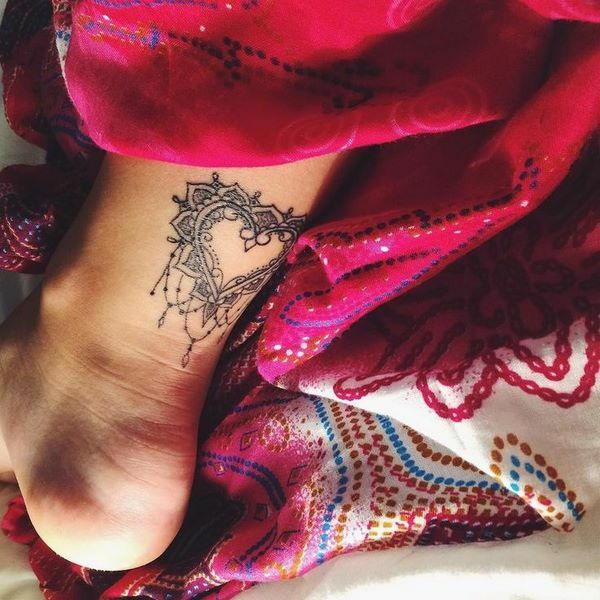 Heart tattoos aslo come in numerous designs and styles and is the most romantic symbol. 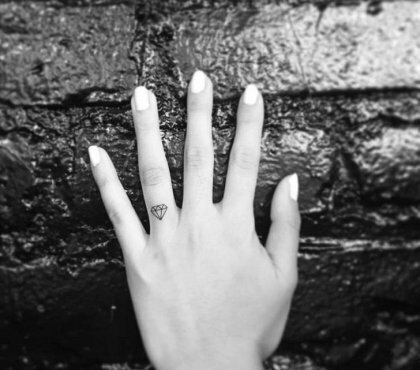 Some are a part of a bracelet tattoo, others – a part of a couple tattoo, but most often these are just small tattoos. A heart stands for love and romance, but you need to be careful, as different designs can express lost love and suffer (broken heart), a memory of a lost loved one (heart with wings), etc. 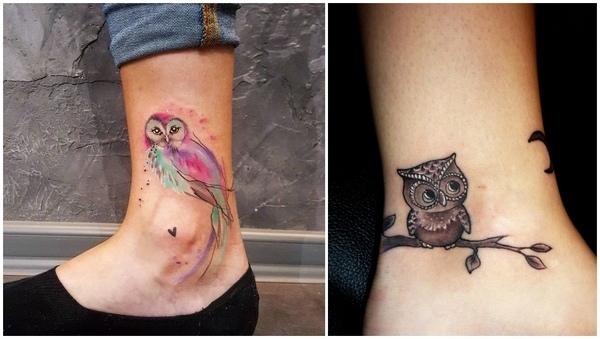 Owl is one of the most popular tattoos as it has long been a valuable symbol in many ancient cultures. Once accepted as a guide to the other world, in modern times owls stand for wisdom, independence and protection. As you see – the choices are diverse. 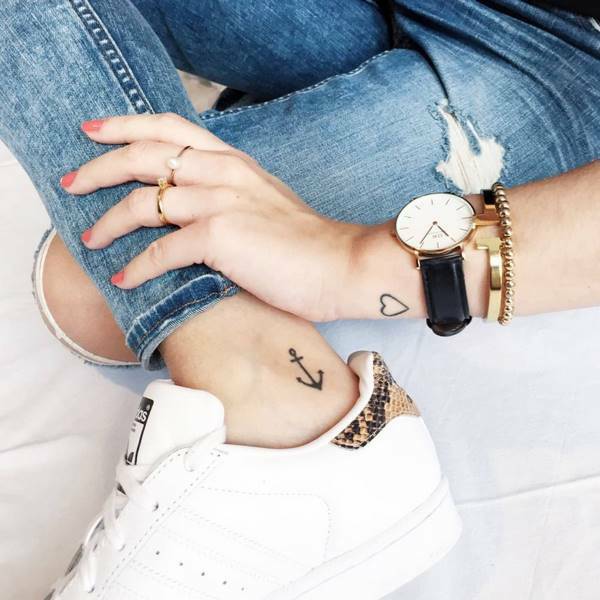 When you want to emphasize the attractiveness and allow others to admire your tattoo, wear classic high-heeled shoes, and for every day sandals or sneakers will also good enough.